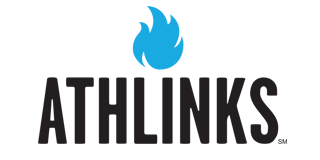 On January 1, 2008, I started an online training log at RunningAhead. Every day for ten years I have religiously logged my mileage, pace, route, and shoe. I have loads of data, and for a data junkie like me, this means I get to crank out some fun stats. As for my sentimental side, I get to reflect back on ten years of running and racing. I've logged exactly 18,997 total miles in my training log as of today, which means I will be just over 19,000 come December 31. This has taken me 2,845 hours with an average pace of 9:00. That is 118.5 days of nonstop running! In 2011, I was injured twice, but I also logged many miles in the pool (not shown here) just to be on the safe side. My slump in 2016 was due to having mono, and I also had mono in 2012. Some people can make this kind of progress in five years, but I plateaued from 2011-2014. Also, I started racing in 2005, so these are not my slowest times. 107 pairs of shoes! All of which have at least 100 miles on them. My shoe that got the highest mileage before retirement was the Nike Air Structure Triax +12. And that mileage was 247! I typically retire my shoes at around 180 miles, because that's when I start to feel them break down and my legs begin to hurt. I've completed 43 runs that were 20+ miles in length (but not actual marathons). 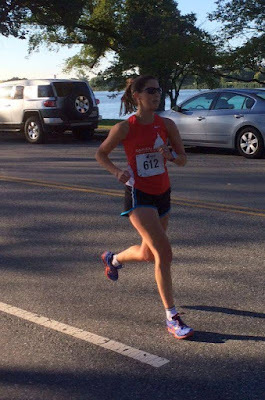 My hottest run ever was the Potomac River Running Twilight Festival 4-Miler in June 2016, when it was 91 degrees. Shortly after this race, I came down with mono. My coldest run ever was a 6.3-mile training run in 9 degrees in February 2015. 2008: Shamrock Marathon. 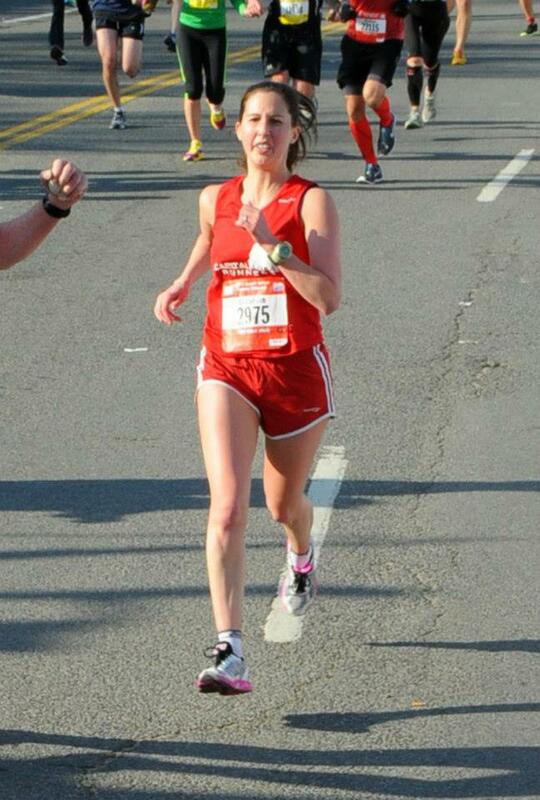 The look of joy and pain as I approach the finish line toward a new PR of 3:51:49. 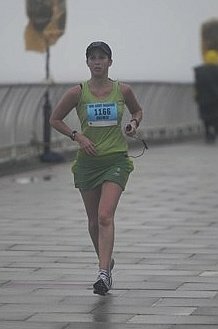 2009: New Jersey Marathon. Running in a torrential downpour killed my spirit and my time, resulting in hypothermia. 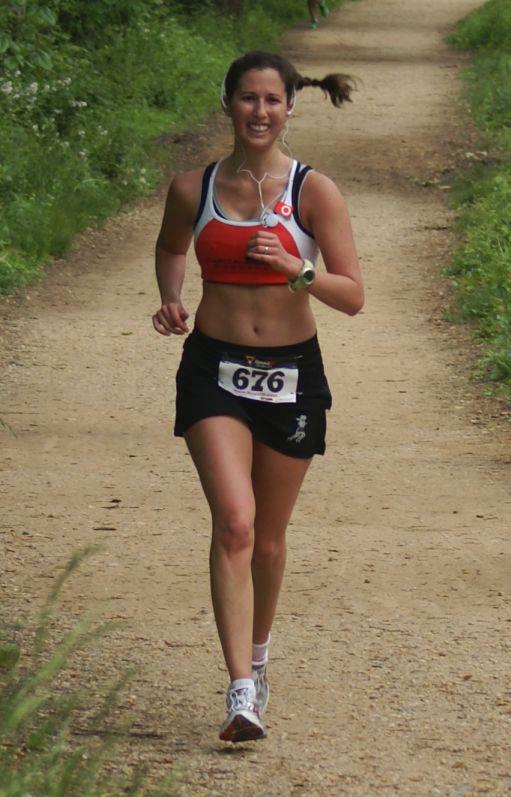 2010: The GW Parkway Classic 10-miler. 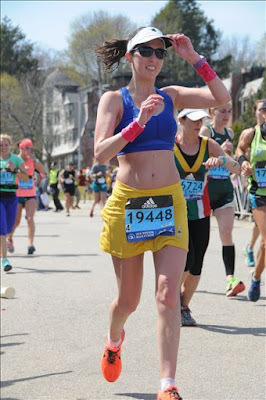 I ran this race as a training run, and I love how happy I look. 2011: The Run Geek Run! 8K. I surprised myself during this race running much faster than expected, and this photo makes me look tough. 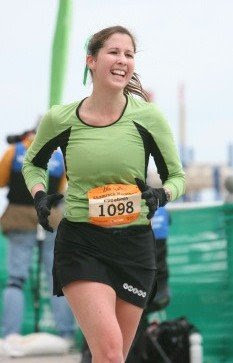 2012: The Potomac River Marathon. I DNF'ed due to race anxiety, but I tried my best to be relaxed before I bonked. 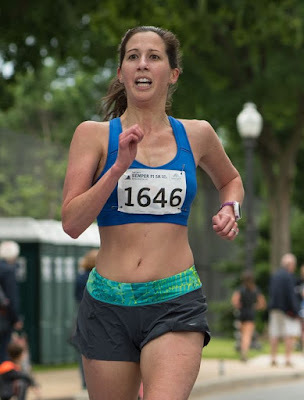 2013: The Cherry Blossom 10-Miler. I was disappointed that I didn't run a PR at this race, but I definitely gave it 100%. 2014: Boo! Run for Life 10K. This was a huge PR for me shortly after starting to work with my new coach: 43:56. I was still wearing the singlet of my former team, however. 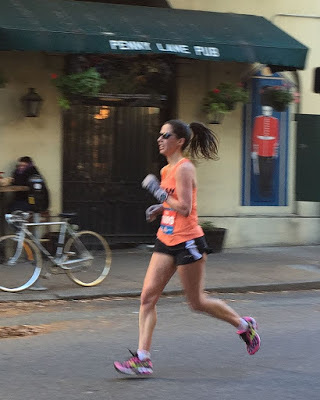 2015: The Richmond Half Marathon. I ran this race in 1:35:08, which was much a PR by over two minutes from the PR I had set just four weeks prior! 2016: The Boston Marathon. No explanation needed! 2017: Semper Fi 5K. A new PR of 20:17! It's been an amazing ten years. Running has added so much to my life with all of its ups and downs, but mainly ups. Hopefully I will be healthy enough to generate another 10 year's worth of data discovery! I still think it's so awesome you ran a 20:17 5K in 2017. I've heard of people running 2,017 miles in a year, but that's gotta be the most epic race finish ever, to run the year in TIME. Love all the pics you shared too. This was a fun post to read! 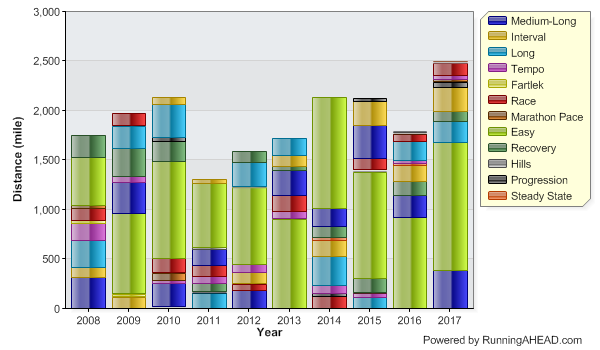 I'm all about numbers and I love how you have 10 years of data. I wish I had done a better job of logging my miles over the years! So interesting to dig all those stats out! Especially over time. That's a big benefit to staying consistent in tracking. Very Impressive Zebra! Wow...correct me if I wrong...but you look far heavier in 2008 than you are in your later years! Ya know...I generally post 1800-2000 miles a year training and including the races themselves...so we (probably a lot of others)...not all that different in that respect. I would love to present stats like you do...but I don't have all the data set in spreadsheets from my beginnings in 2006. So I would have to go to hand-written data and tabulate it. Usually I just focus on the current year...and this year I am slightly over 2,000 total miles on the year! But that means nothing in terms of how fast you run...too many other factors involved to sort out simply. But you know those ropes...you understand yourself quite well as Zebra...keep it up. Find me when I am in Boston next year...we need to do a photo-selfie or such! Big fan of yours and your book..but more so of your blog! This is pretty cool! I regret not keeping more detailed info about my runs. However, I began logging my mileage in a document in 2007 and in the span of 10 years logged almost 9,000 miles.